Base Charts – USEPA (2008). 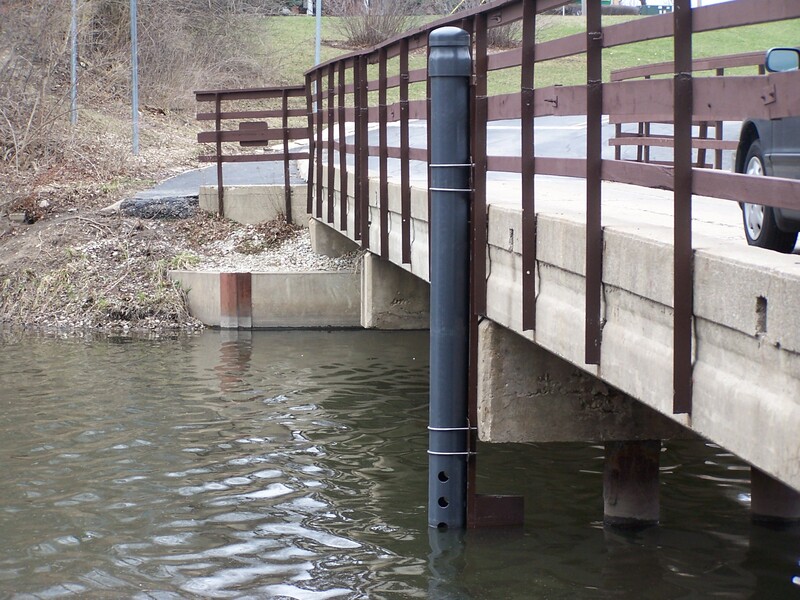 Municipal Nutrient Removal Technologies Reference Document, Volume 1 – Technical Report, and Volume 2 – Appendices. 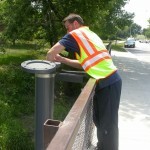 U.S. Environmental Protection Agency, Office of Wastewater Management, Municipal Support Division, Municipal Technology Branch, EPA 832 R 08 006, September 2008. 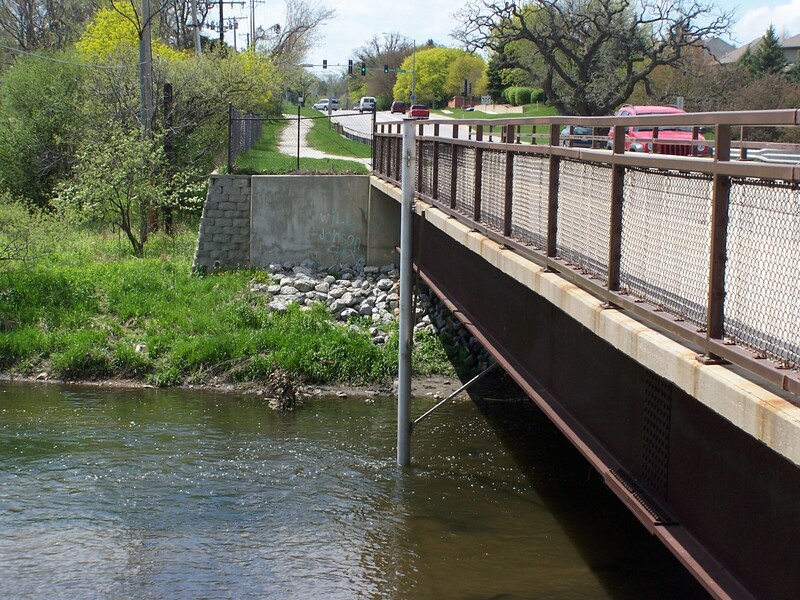 The Workgroup retained a consulting engineering team led by HDR Consulting, Huff and Huff, Inc and Inter-Fluve, Inc. to conduct a study that identified ways to improve dissolved oxygen levels in Salt Creek and the East Branch of the DuPage River. 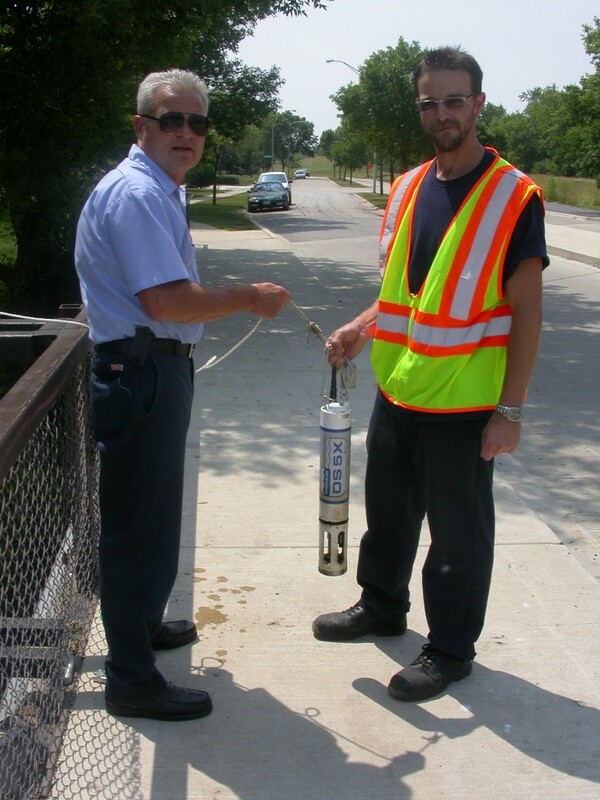 The DuPage River Salt Creek Workgroup (DRSCW) launched the continuous dissolved oxygen (DO) monitoring network in 2006. 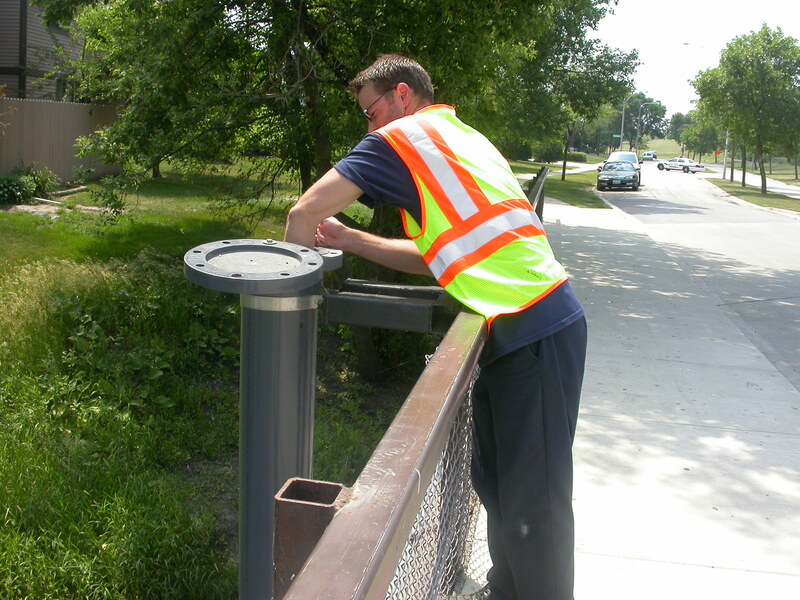 Prior to that DO was monitored continuously at only one site in the Upper DuPage, at the City of Wheaton under the authority of Wheaton Sanitary District and four on Salt Creek under the authority of Metropolitan Waster Water Authority of Greater Chicago (MWRDGC). 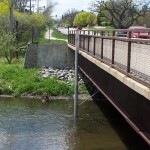 In 2009 there were three on the West Branch, five on the East Branch and eight on Salt Creek. The attached Map shows the 2009 distribution of permanent DO stations in the West and East basins of the DuPage River and of Salt Creek. 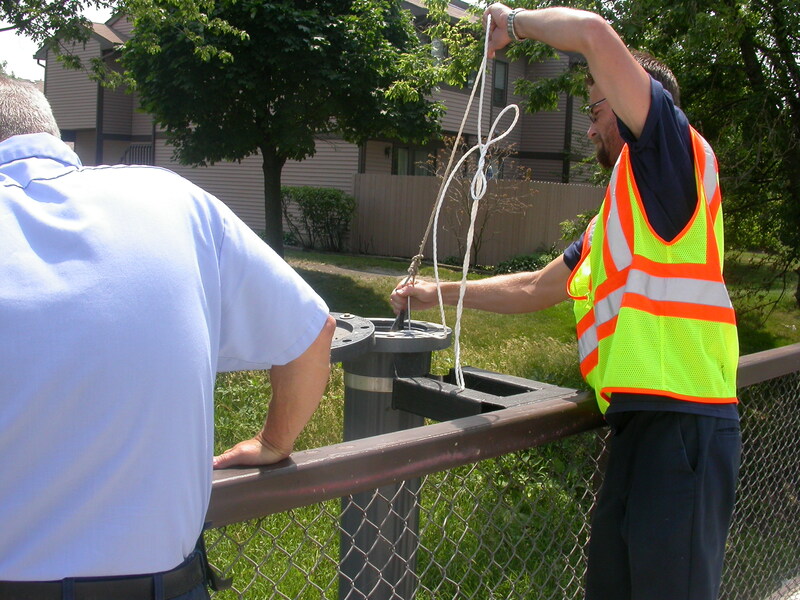 The sites maintained by the DRSCW are equipped with a HydroLab DS 5X equipped to collect data on DO, pH, conductivity and water temperature. 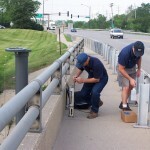 Stations have a sample interval of one hour and run from April through to October (the seasonal period recognized as containing the lowest annual levels of stream DO). 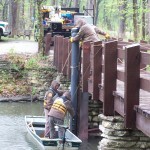 The project functions under a quality assurance plan agreed on with the Illinois Environmental Protection Agency. 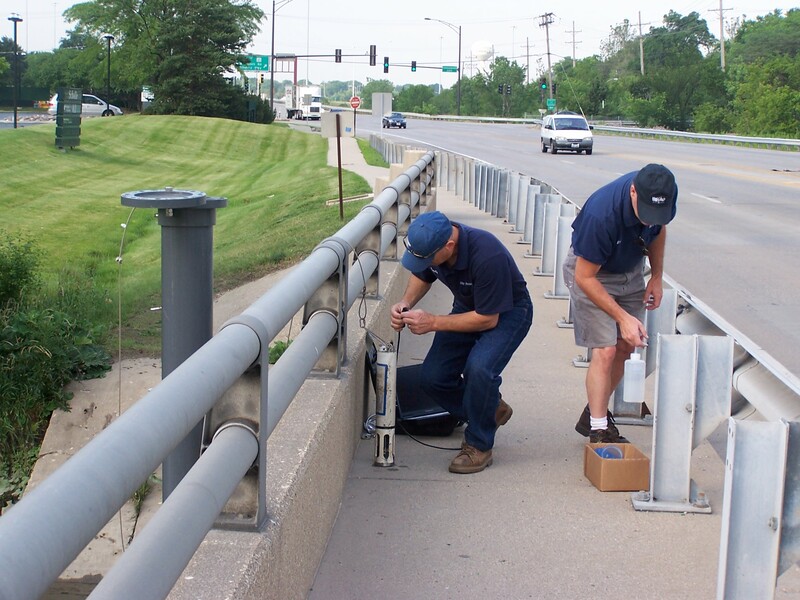 Why continuous monitoring? 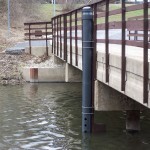 DO is a water quality indicator that oscillates throughout the day as alga and other aquatic vegetation add or remove oxygen from the water column, a phenomena called diurnal variation. Variation during 24 hours can be very large as seen in adjacent graph. 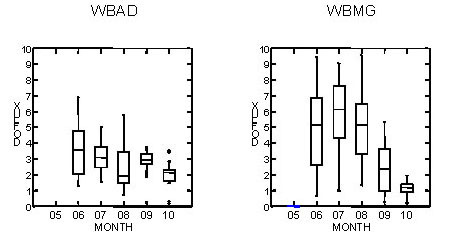 These sites are on the West Branch of the DuPage River and the variation revealed in the box and whisker plots shows that the variation was largest at WBMG, a site impounded by a dam. Such conditions are conducive to algae growth and typically experience low DO values in the mornings. 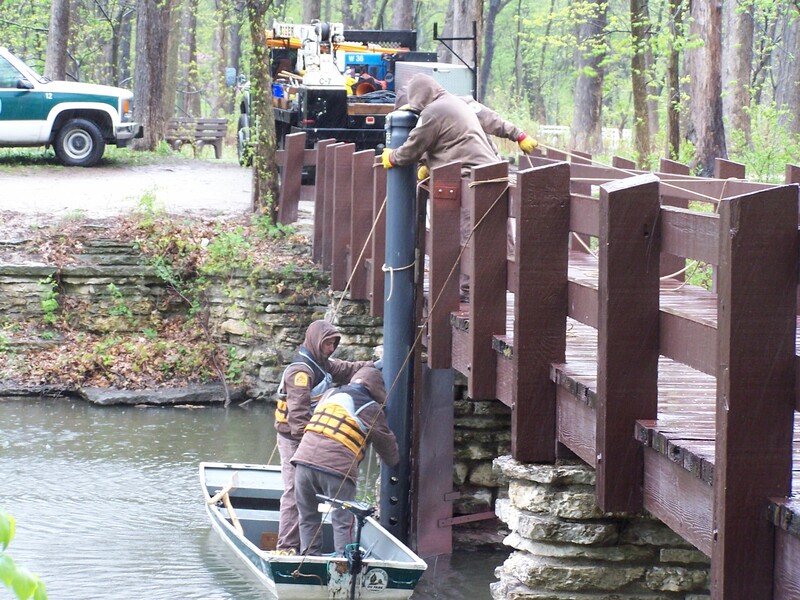 This report was prepared in part using U.S. Environmental Protection Agency funds under Section 319 of the Clean Water Act distributed through the Illinois Environmental Protection Agency. The findings and recommendations herein are not necessarily those of the funding agencies.